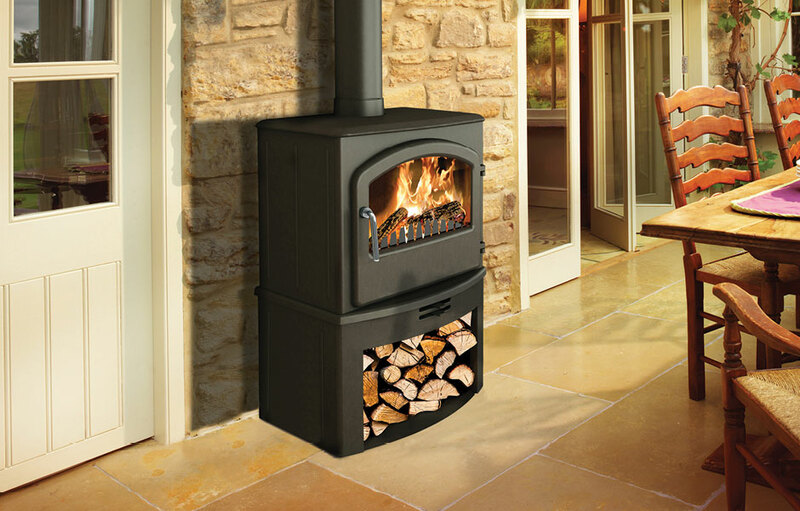 The statement which the broad shouldered SERRANO 7 SE makes is all the more magnificent with the integral log store. 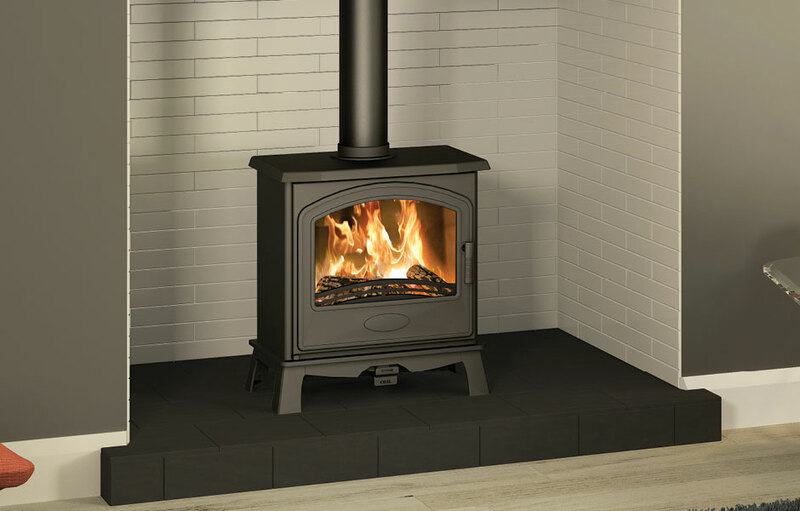 It combines impact with convenience. 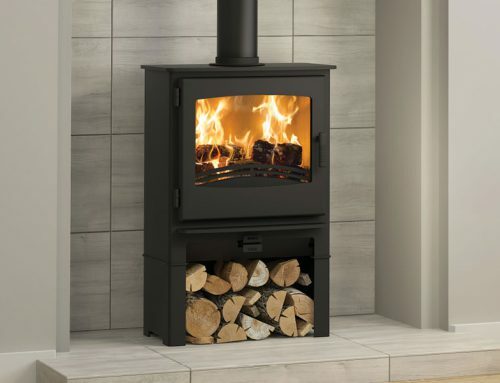 Not only does its considerable capacity mean fewer trips to fetch wood from outside, the grain and growth rings on the cut ends of the logs and the pattern they form stacked together add a satisfyingly natural design element. 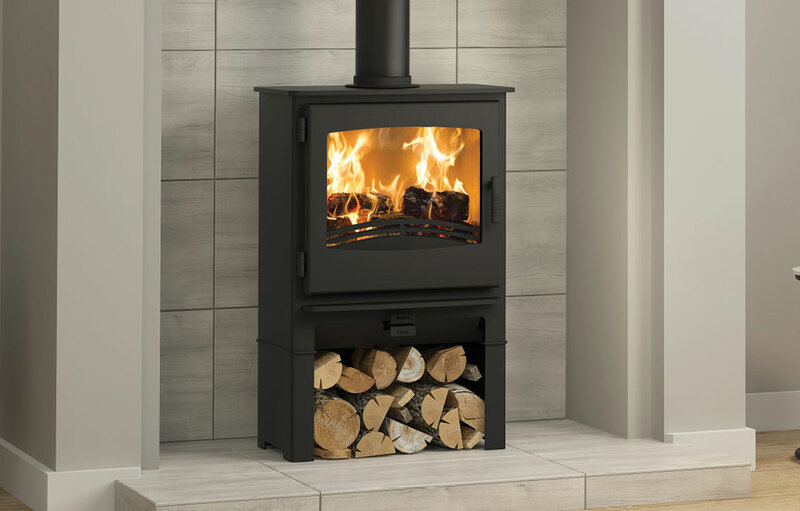 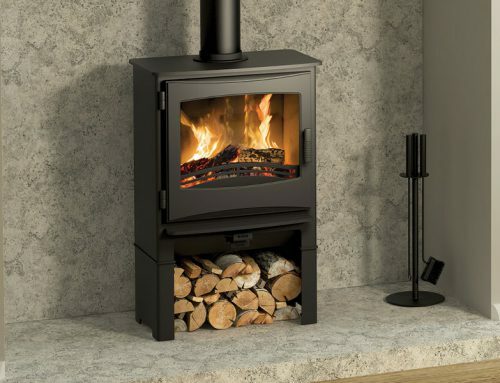 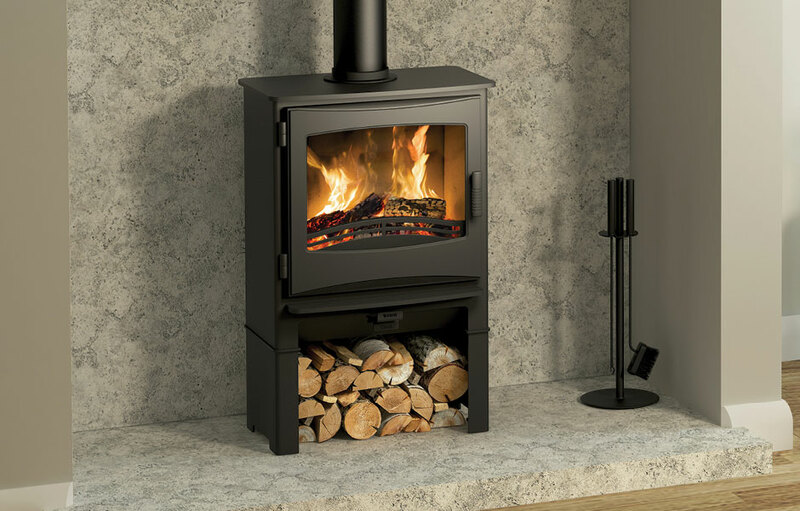 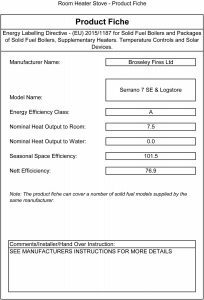 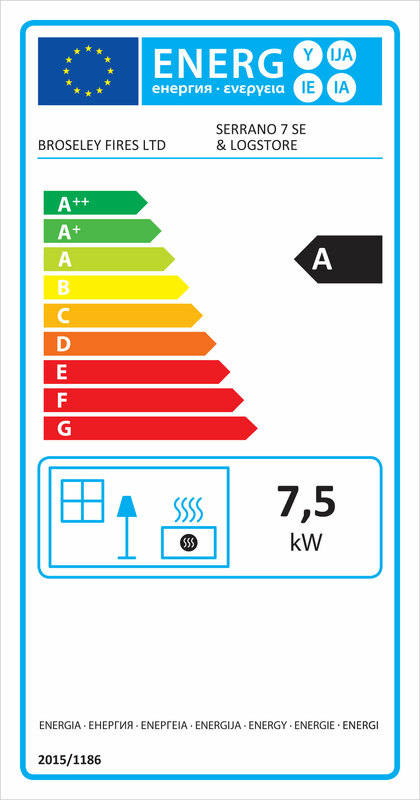 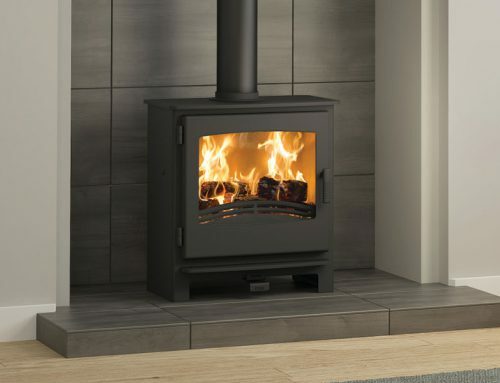 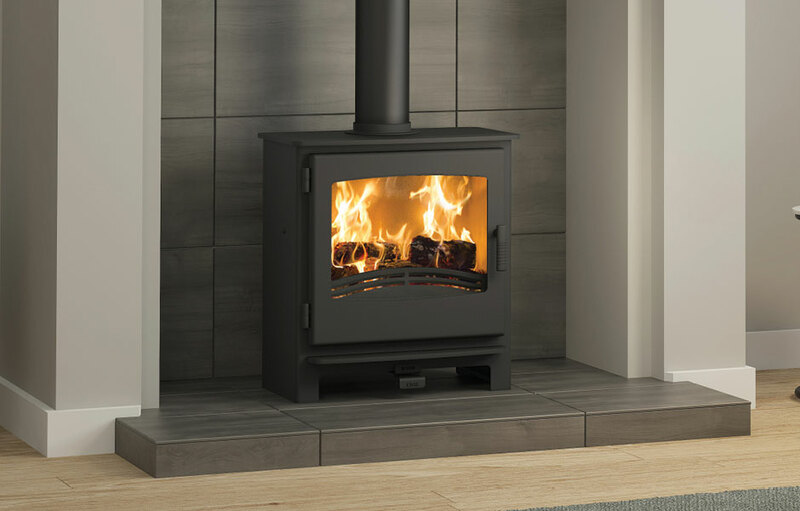 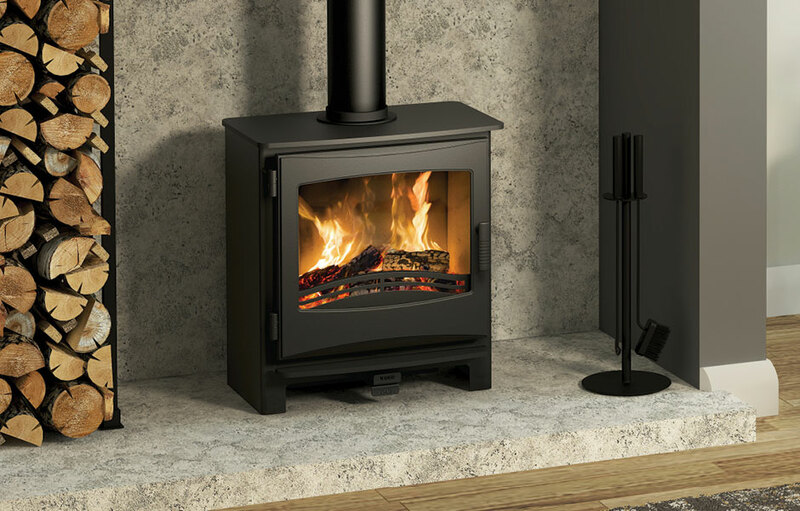 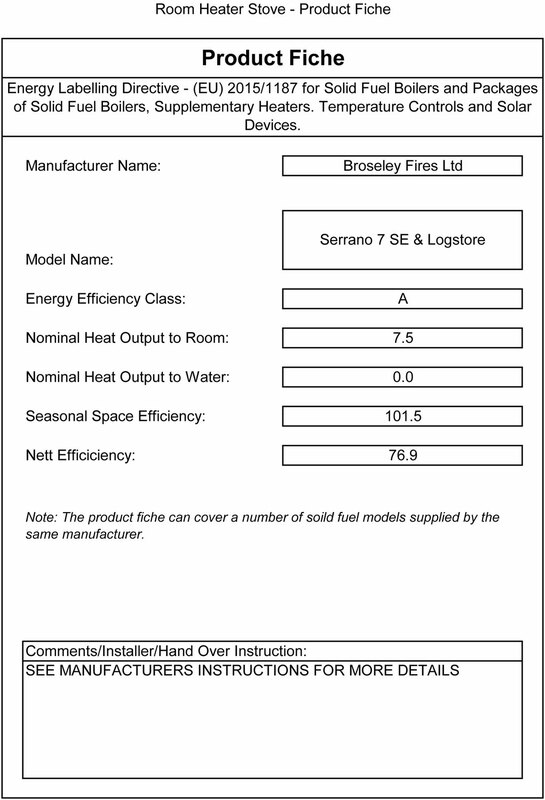 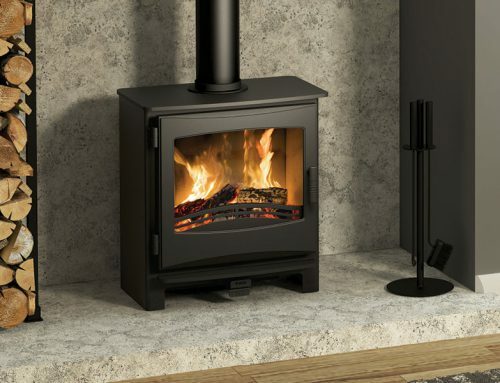 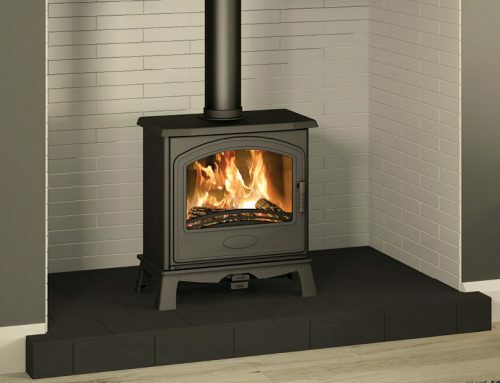 Broseley offer spare parts for the Serrano 7 multifuel stove.